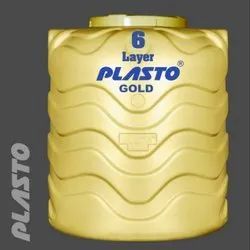 Our range of products include underground water tank, isi water tank, underground water storage tank, plasto water storage tank, water storage tank and underground tank. 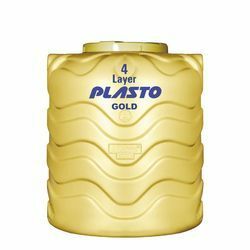 Of late, the idea of using Underground Water Storage Tank is becoming the best option for storing water from different sources for diverse purposes. The underground water tanks are often employed for accessing fresh potable drinking water cistern storage, plastic storage tanks, water irrigation, rainwater collection systems, fire suppression systems and several other waste water applications, which need underground water storage tanks. 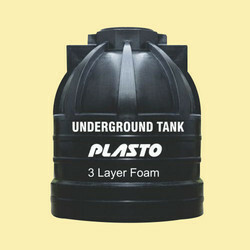 Ideal for resorts, campgrounds, vacation homes construction sites for the underground rain barrels use. 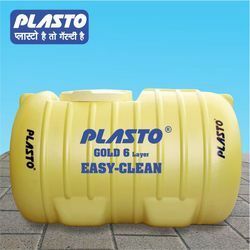 We have been able to gain a reputed position in the market by offering best quality Water Storage Tank. 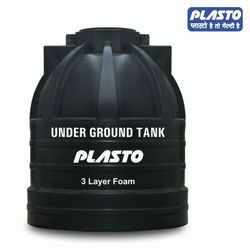 We are offering an excellent quality of Underground Tank. 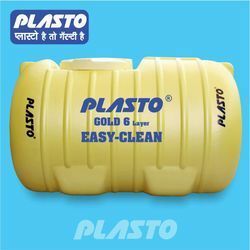 We are highly experienced firm best known for the quality of our offered Plastic Water Tank. 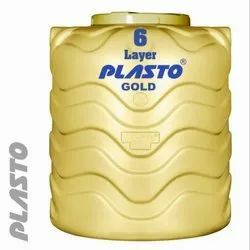 Advance Technology with 6 Layer . 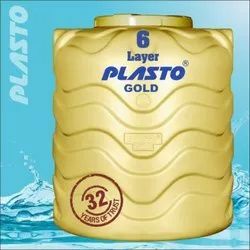 We offer 3 Layer PVC Water Storage Tank. 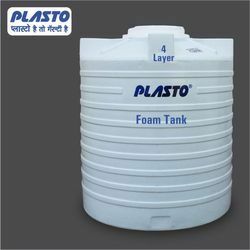 We are highly experienced firm best known for the quality of our offered Plasto 4 Layer Water Tank.Four Layer Over Head Water Storage Tank. 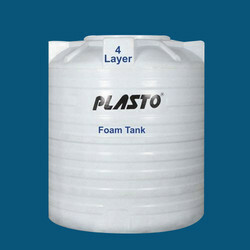 We have been able to offer an exclusive range of 4 Layer Foam Tank. 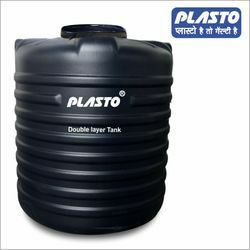 We are offering Plastic Tank to our client. 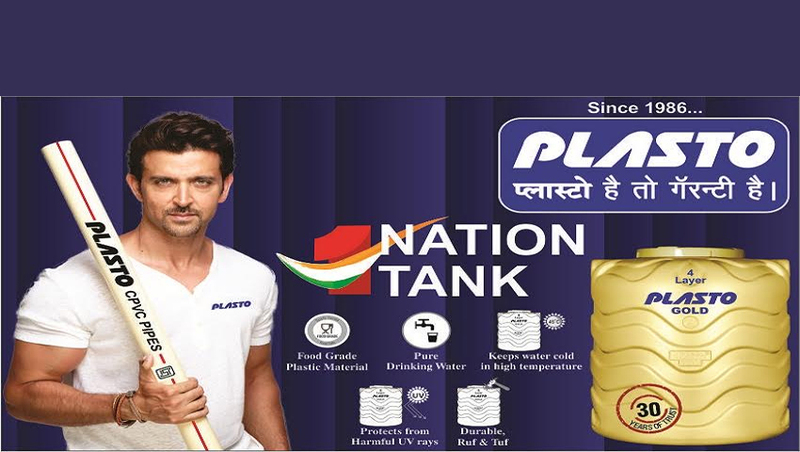 We are engaged in offering an extensive array of PVC Water Storage Tank. 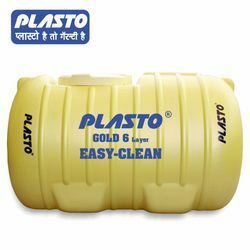 The range offered by us is manufactured by our skilled professionals using superior quality plastic and other allied material. 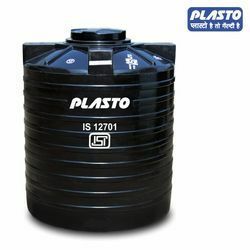 We are offering Drinking Water Storage Tank to our client. 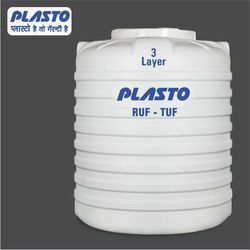 We offer numerous vertical RUF TUF Tank For large quantity storage system for both residential societies and general industries.